Alongside the standard Facebook offering on the web and mobile, the social network targets business users with Workplace. 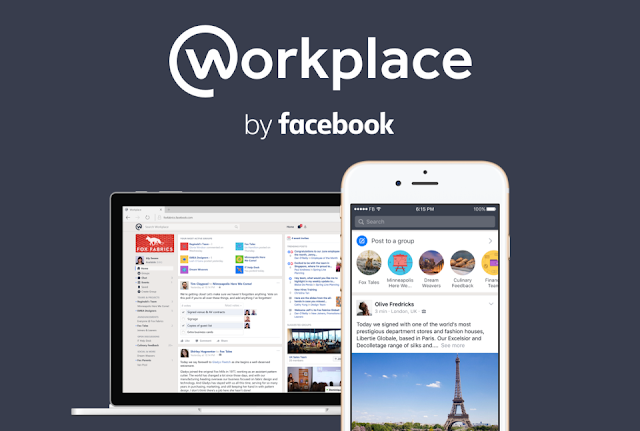 It's Facebook's enterprise collaboration service aimed at being a complete communication tool for businesses. It costs between $1-$3 per user per month. As TechCrunch reports, Facebook this week quietly launched Windows and Mac desktop chat apps for Workplace into beta. Those apps include a screen sharing feature as standard. Workplace already offers messaging and video chat, but they can now be done via a desktop app rather than a web browser. Screen sharing should also make collaboration and meetings easier. 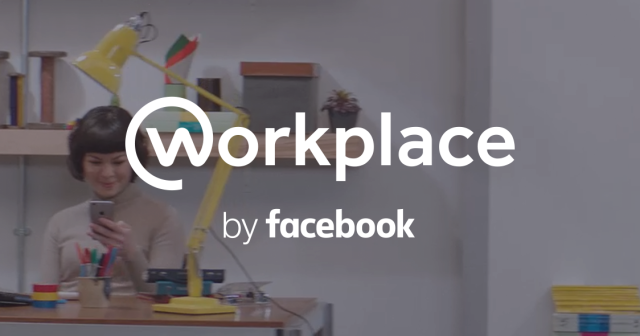 Facebook confirmed the existence of these new apps, called Workplace Chat, to TechCrunch through spokesperson Vanessa Chan. Chan commented that, "This was one of the most widely requested features by customers, so we built it." As you'd expect from a desktop chat app, it keeps a record of all your conversations, allows you to search through them, view any images or videos shared, and enable desktop notifications. The screen sharing feature is also quite advanced, allowing you to share the entire screen or just a specific app window.